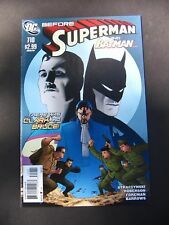 Superman #712 Very Rare Artgerm Variant! Superboy And Krypto! Wow!